New Techincal Center includes Research & Development Laboratory and Wheat Test-Milling Facility along with company conference and collaboration spaces. February 28, 2018 (Teutopolis, IL) Siemer Milling Company recently opened a new, 8,000 square foot Technical Center, located adjacent to the Teutopolis, IL company office. The Center incorporates an expanded, upgraded Research & Development (R&D) Laboratory and a Wheat Test-milling facility, plus meeting, conference, and office spaces. Creation of the Center involved the complete renovation of a century-old mercantile building; coincidentally, the store was built by Clemens Uptmor III, the son of one of the partners in “Hope Roller Mills, Uptmor & Siemer, Prop.,” that later became Siemer Milling Company. The Center allows for enhanced sharing and learning for product innovation. The R&D Lab was designed to enable Siemer to meet and exceed customer needs and expectations, and identify novel solutions to marketplace challenges. The Lab is well-equipped, with a controlled environment for consistent, accurate test results. Siemer’s ingredient research process addresses the characteristics of flavor, texture and mouthfeel, functionality, and stability on-the-shelf and in-process. A new sensory testing area in the Center allows for deeper and wider evaluations on products under development. 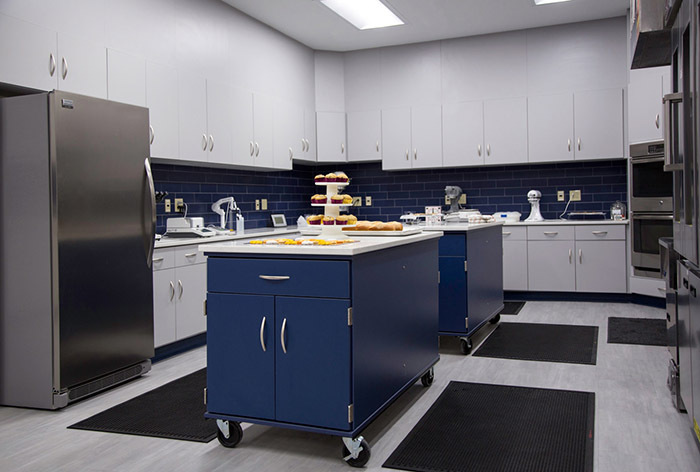 The extensive Lab set-up enables Siemer food scientists to conduct broader testing to determine performance parameters. Siemer Milling Company makes grain-based food ingredients that are wholesome, nutritious, and satisfying. These include wheat flour for a variety of baked goods and baking mixes, as well as naturally-modified ingredients providing functional clean-label solutions. 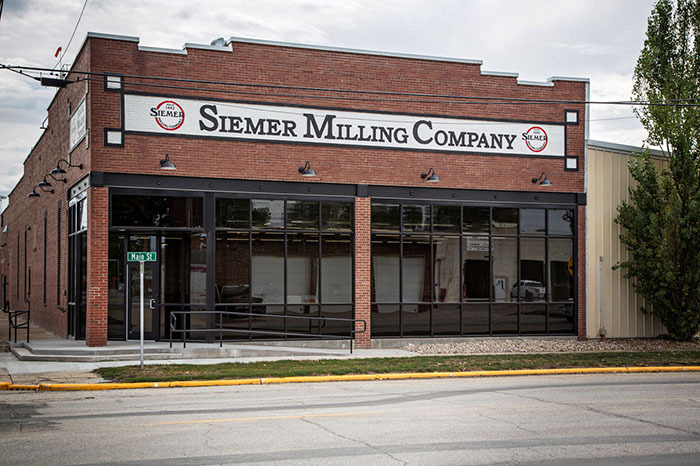 Founded in 1882, Siemer Milling Company is a family and employee-owned flour milling company that produces wheat products such as flour, wheat bran, wheat germ, and heat- treated products. 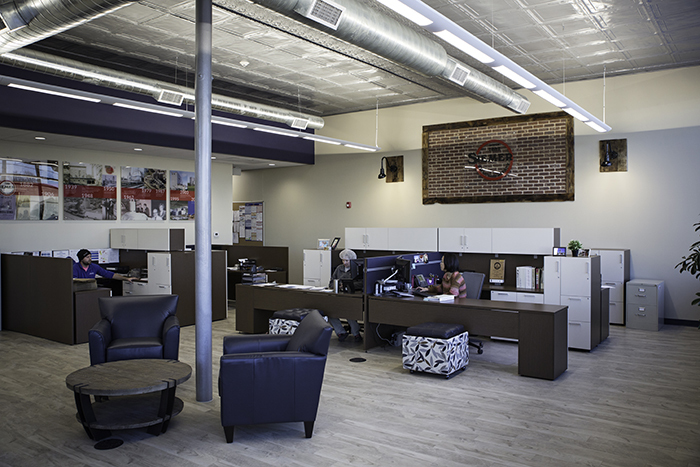 As a pioneering leader in the milling industry, Siemer Milling Company has held a long- standing commitment to strengthening community and consumer relationships through continuous improvement and dedication to excellence. This commitment is extended to their employees, customers, communities, and planet through all aspects of their business. Today, Siemer Milling Company employs more than 170 people with grain milling operations in Teutopolis, Illinois; Hopkinsville, Kentucky; and West Harrison, Indiana, and a heat-treatment plant in Teutopolis, Illinois.